A $21.6 million gift from the Novak family to the University of Missouri School of Journalism will establish what the university calls the world’s first center for communication and marketing-based leadership education. The Novak Leadership Institute will provide students with hands-on experience in leadership and development, organizational communication, entrepreneurship and service. David Novak, the retired chairman and CEO of Yum! Brands, says he gave to the university because there is a need to train students to become effective leaders. “I believe there is a tremendous leadership gap in this country. And when you look at what’s going on in education, nobody is teaching people and preparing them on how to go into the workplace, how to grow as leaders, how to run projects, how to get people involved,” Novak said. “Our famed Missouri method means learning by doing. 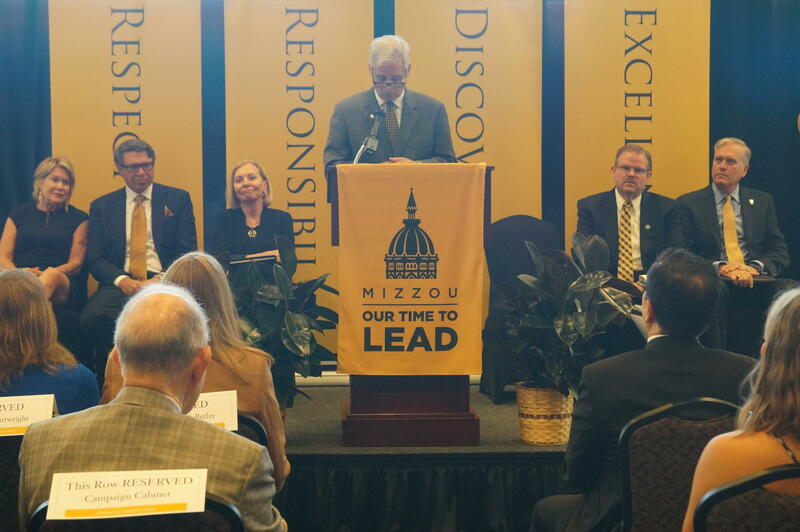 The hands-on approach combined with David’s leadership, expertise and reputation as a marketing visionary will provide the University of Missouri students with an extraordinary opportunity to learn and apply the skills that will help them become transformative leaders,” Kurpius said. Margaret Duffy, a professor of strategic communication at the school, who also served as department chair for 13 years, will be the first executive director of the Novak Leadership Institute.